Perhaps you’re lucky enough to escape the grind of daily life by traveling a few times a year. More frequently, escapism demands shorter forms: A couple hours in the dark of a movie theater or an evening under the covers with a laptop streaming favorite television series. 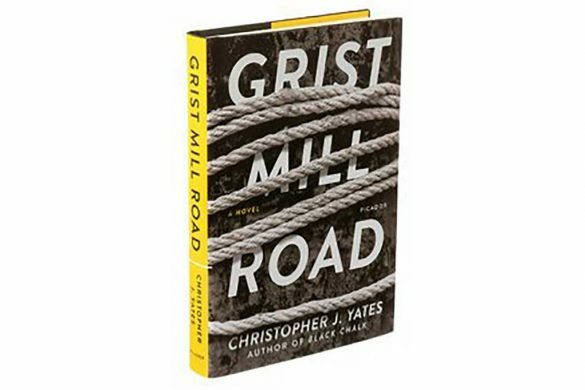 On occasion, the two modes meet and one finds oneself on the real-world location of a favorite fiction. 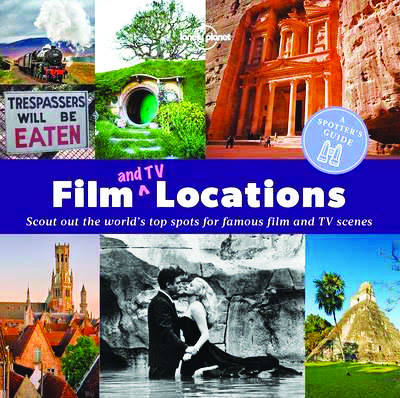 This is the territory staked out in Film and TV Locations: A Spotter’s Guide (Lonely Planet, $11.99. www.shop.lonelyplanet.com), a showcase of over 100 real places scattered around the globe that have been transformed into landmarks of our collective imagination. These are spots that add subtext to selfies, bringing the eternal power of Hollywood to bear on our mortal wanderings. While it’s hardly a surprise to learn that Harry met Sally at Katz’s Delicatessen in New York, or that Rocky’s famous stair climb took place at the Philadelphia Museum of Art, travelers to New Mexico will be delighted to learn which branch of the Twisters fast-food chain played Los Pollos Hermanos in Breaking Bad, and that you can actually get a slice of cherry pie at the restaurant in Washington State used as the Double-R diner in Twin Peaks. Fancy a ride on the very train route that brings Hogwarts students to school each year? All aboard Scotland’s West Highland Line. How about a game of chicken on the rocky cliff made famous by Thelma and Louise? Utah’s Canyonlands National Park served as the Grand Canyon’s stunt double. 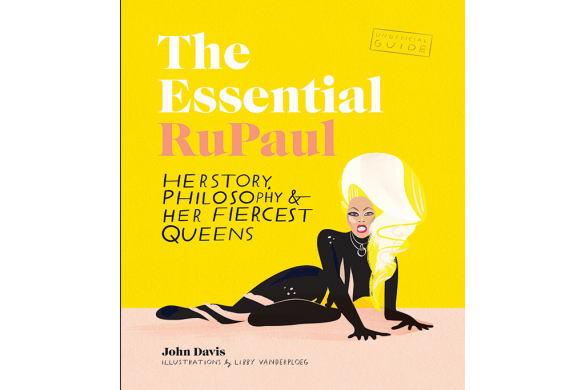 A light browsing pleasure more than a substantive trip planning resource, this is popcorn for your bookshelves. Over the past decade, this column has repeatedly spotlighted the books of David Shields, one of the most singular writers publishing today. 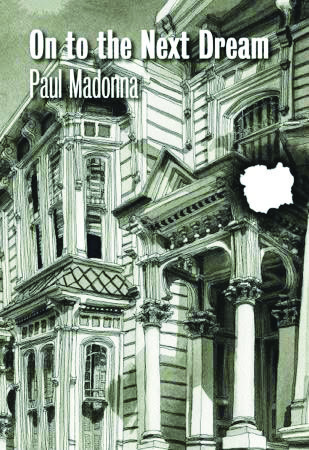 His work blends the forms of essay, memoir, and criticism and incorporates subject matter from sports to philosophy to pop culture. 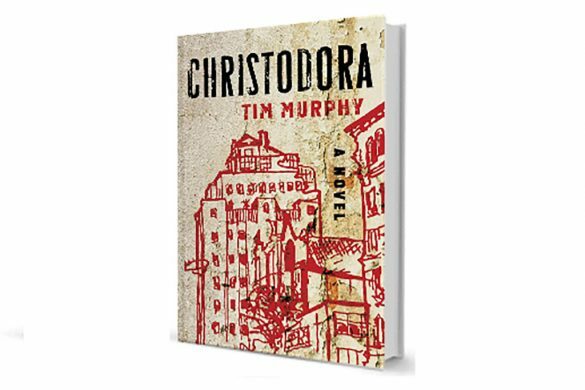 He’s a literary mash-up artist, provoking and entertaining through juxtaposition. 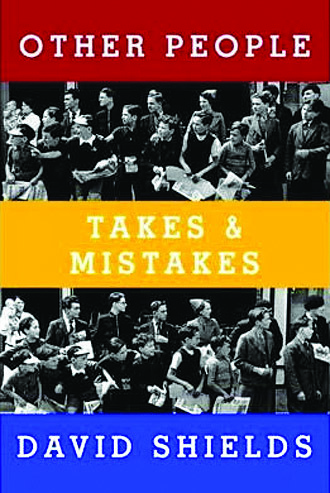 Shields’ latest, Other People: Takes & Mistakes (Knopf, $28.95. www.davidshields.com), makes an excellent introduction to his work for those yet to have the pleasure. 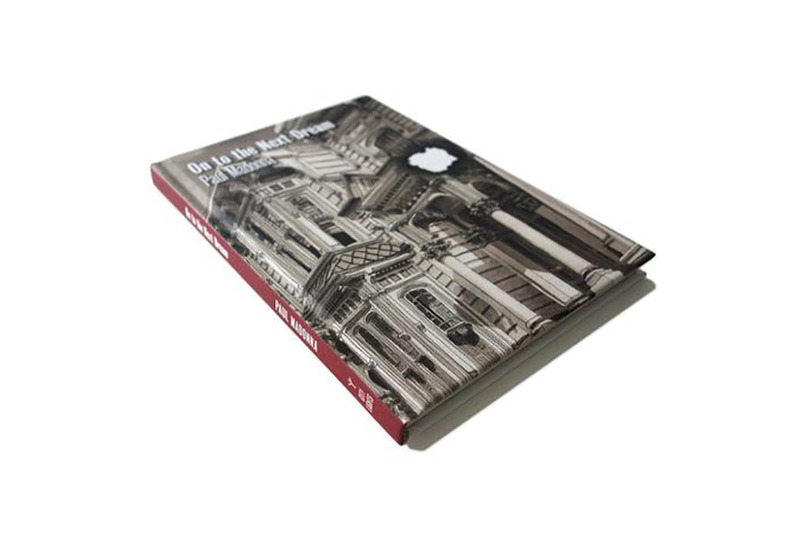 In short, snappy sections of two to 15 pages, Shields effectively remixes his own greatest hits, refreshing and reshuffling the most potent passages of his past work while weaving in bits of new material and illuminating hidden motifs. 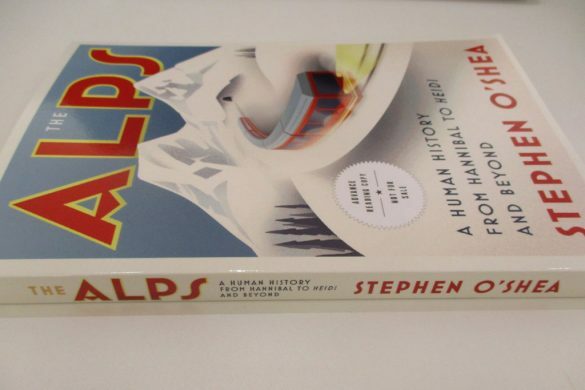 From a love letter to his father, to an unorthodox celebrity profile of Bill Murray, to a riotous chapter written entirely in the clichéd phrases of television sports announcers, Shields moves fast and surprises frequently, drawing unexpected connections at every turn. 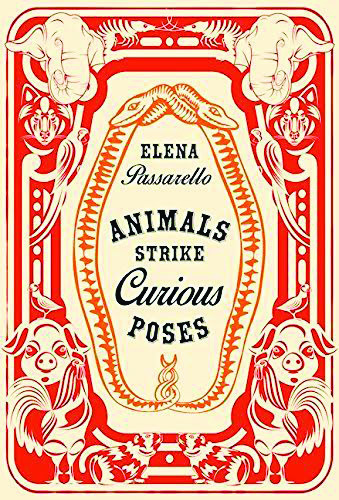 Gleefully snatching her title from Prince’s “When Doves Cry” and her subjects from the nooks and crannies of history, Elena Passarello proves herself both spritely and scholarly in Animals Strike Curious Poses (Sarabande Books, $19.95. www.elenapassarello.com). 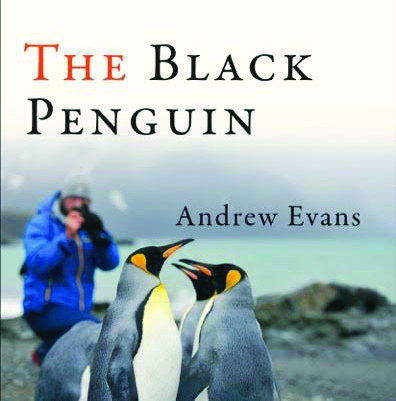 In each of the smart, funny pieces in this collection, she uses the story of a famous animal to reflect on the relationships between men and beasts, all the while settling readers into a magpie’s nest of trivia and fun facts. If the lady sitting next to you in economy starts prattling on about her grandchildren, you’ll be able to pull rank with genuinely fascinating anecdotes about Mozart’s pet starling, a defrosted woolly mammoth, and spiders on space flights. It’s a fabulous menagerie for the mind.